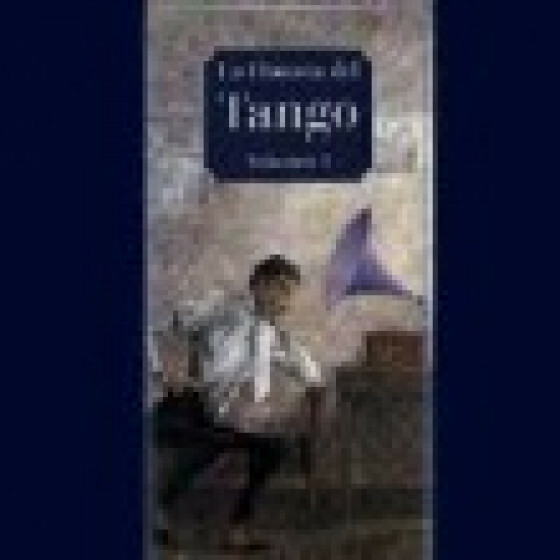 "La Historia del Tango" is a complete work: 3 volumes with 12 CDs, 300 recordings and three books with biographies, photos and orchestras history. This is an unique panorama with all the best artists of Buenos Aires: more than 40 orchestras and more than 80 voices from "La Vieja Guardia" to the '40s. The 1st volume contains 4 CDs and a 44-page book.